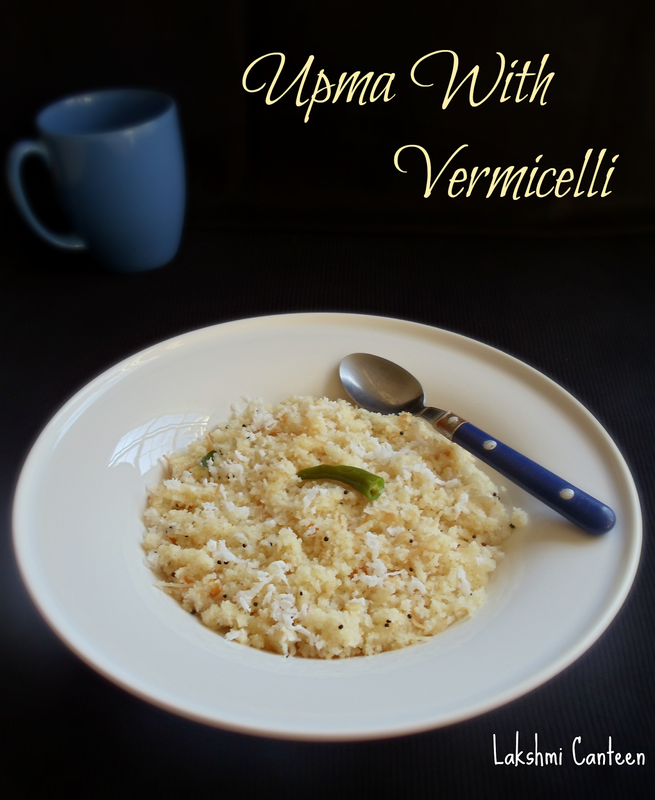 Upma ~With Vermicelli is a simple and quick south Indian breakfast. I got this recipe from my mother. She makes this for breakfast on a regular basis. This is my brother's favorite breakfast. 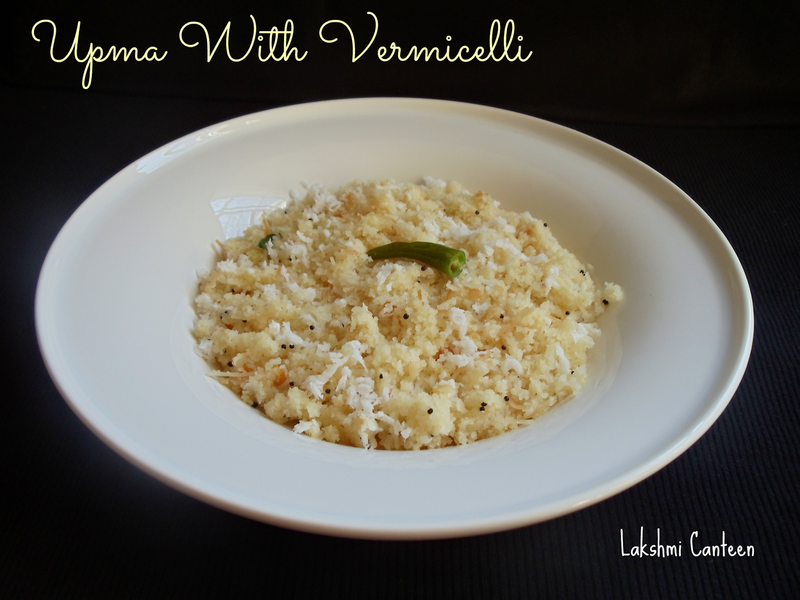 Generally either semolina or vermicelli is used to make upma. But my mother includes both which makes a wonderful, healthy breakfast. 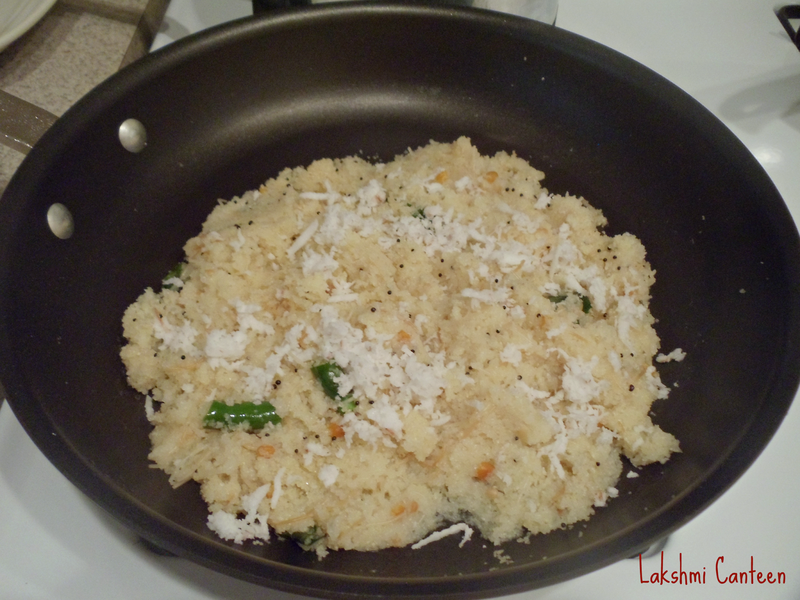 As a kid, I had a big list of dishes (including this upma) which I didn't want my mother to make it. But she would make them and I would demand to make her another dish for me. She would refuse to make another one and hence I would make it all by myself :-) It has been so many years since I had this upma. I decided to make this (for the sake of posting) and trust me I did enjoy it. Now I am wondering as to why I didn't like this as a kid! Do try this variation and enjoy. *Use only the coarse variety for this recipe. I used the roasted one which saved an extra step of roasting it. Keep the water for heating. While it is heating, prepare the rest of the procedure. 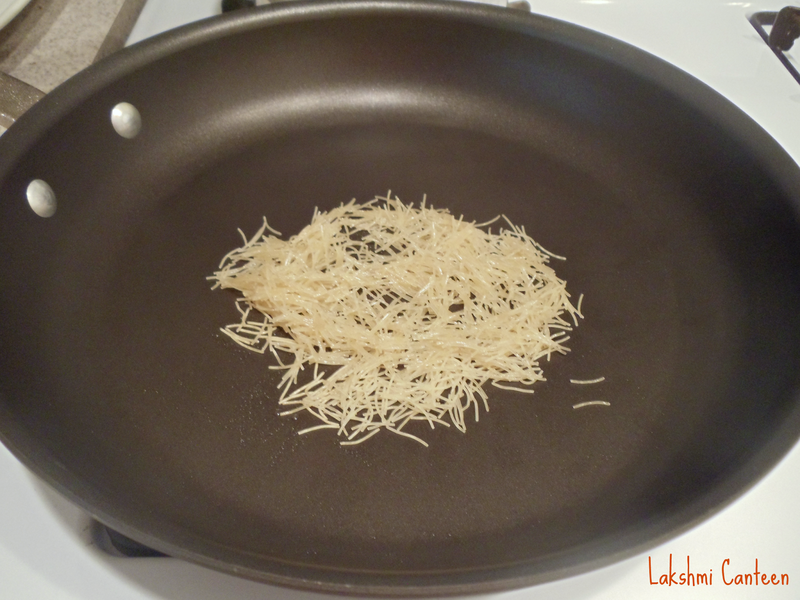 Take vermicelli in a pan along with few drops of oil and start roasting it until they turn golden brown. Once done, transfer it to a bowl. 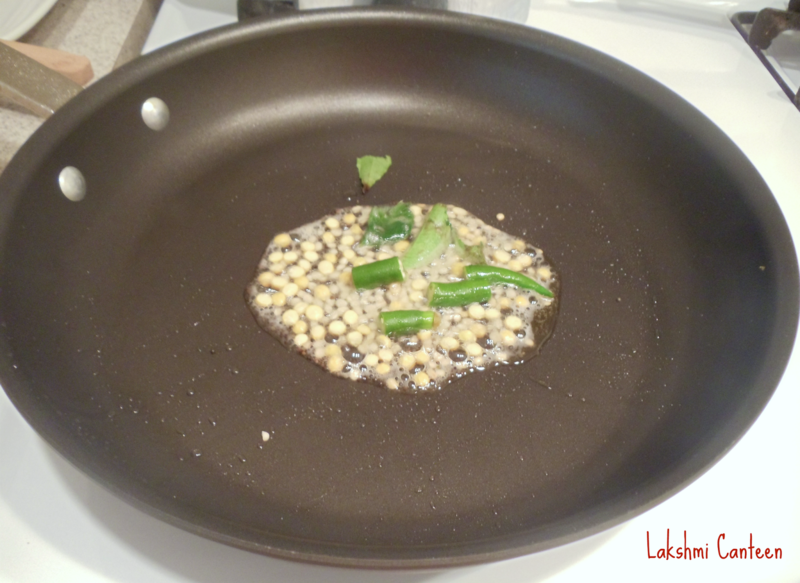 In the same pan, add the mixture of ghee and oil. Once hot, add mustard seeds. After it splutters, add chanadal, urad dal, chopped green chilli and curry leaves. 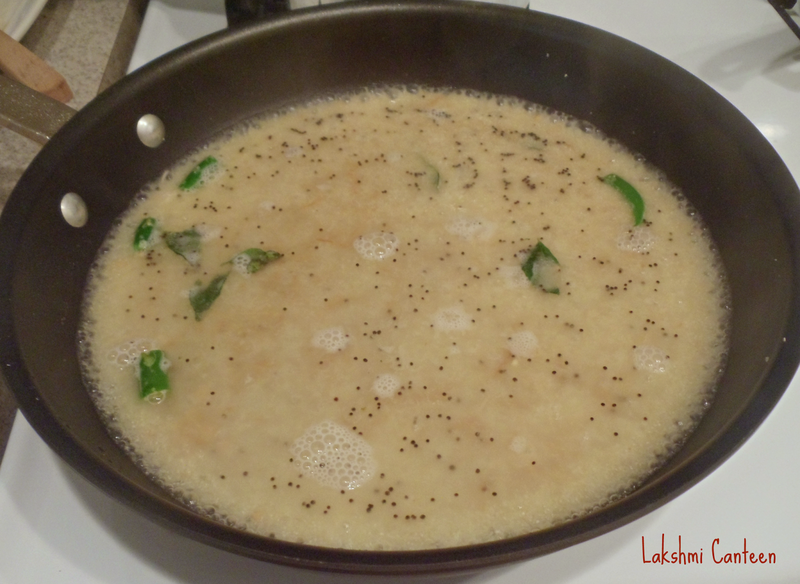 Once the chanadal and urad dal turns light brown, add the rava. (roast it until a nice aroma is got. I skipped this step as mine was already roasted). 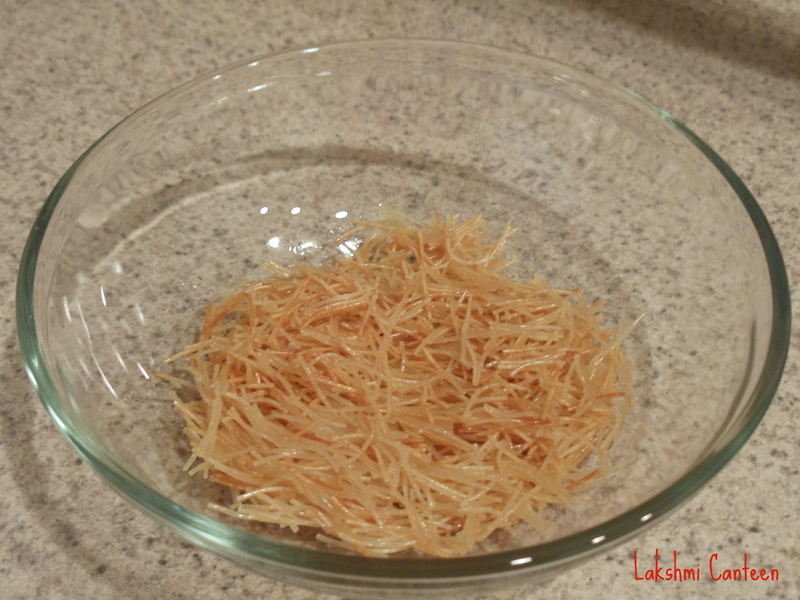 Then add the roasted vermicelli and salt. Mix well. Then add the boiling water to this mixture and mix well. Then lower the heat and close it with a lid until all the water is absorbed (3-4 minutes). 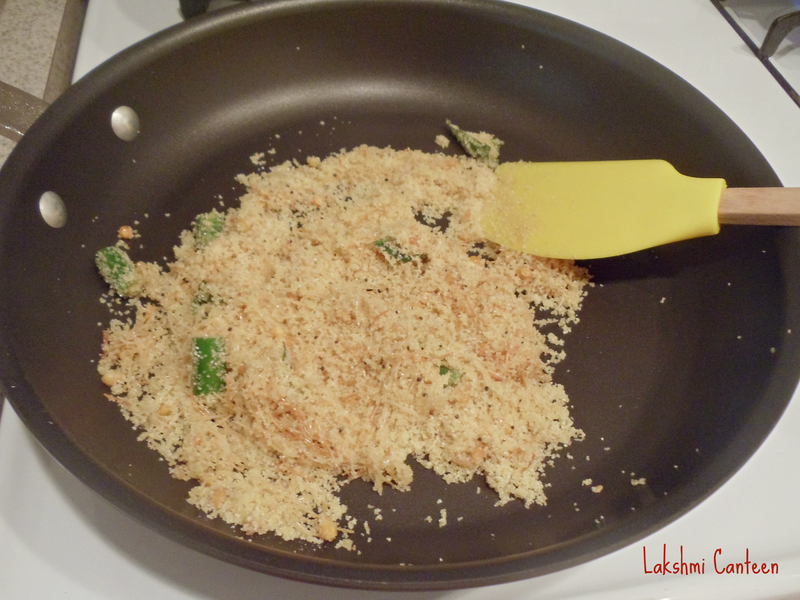 Once the water gets absorbed add the grated coconut. Mix gently and turn off the heat. 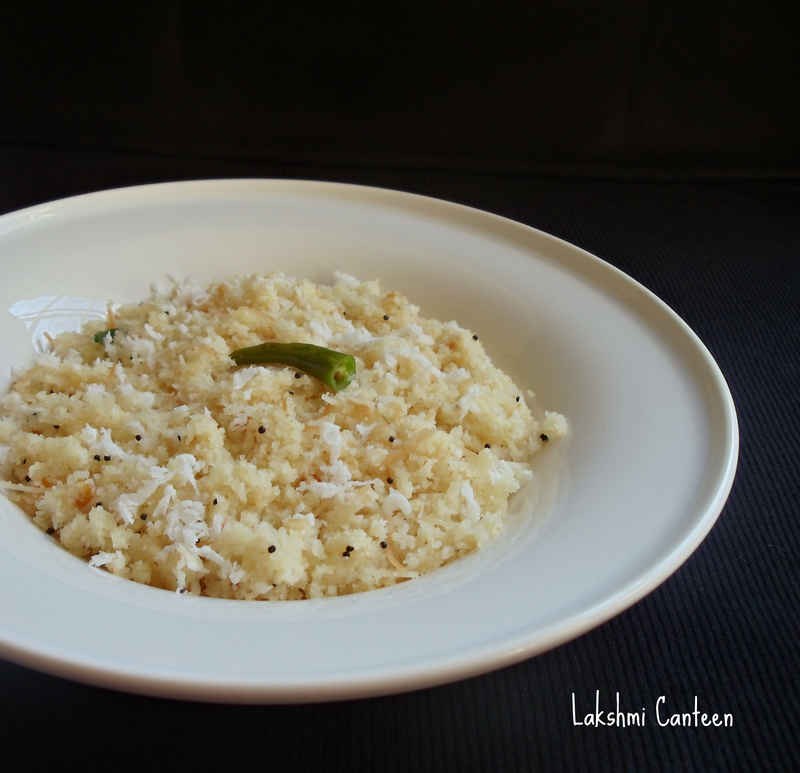 Upma ~With Vermicelli is ready! !